Before joining the Department, Ms. McAdams served as the Executive Director for The Pritzker Traubert Family Foundation (PTFF), which invests in people and programs to improve schools, promote health and fitness, support arts and culture, and expand skills training in Chicago and nationally. Ms. McAdams previously served as a policy analyst in the Office of Chicago Mayor Richard M. Daley, where she was responsible for implementing public-private partnerships; creating new initiatives to expand access to technology; and streamlining government processes through performance management. Ms. McAdams was also a key policy adviser in the Office of the Mayor in New Haven, Connecticut; worked in development for the Metropolitan Planning Council in Chicago; and supported health initiatives at the Massachusetts Department of Public Health. 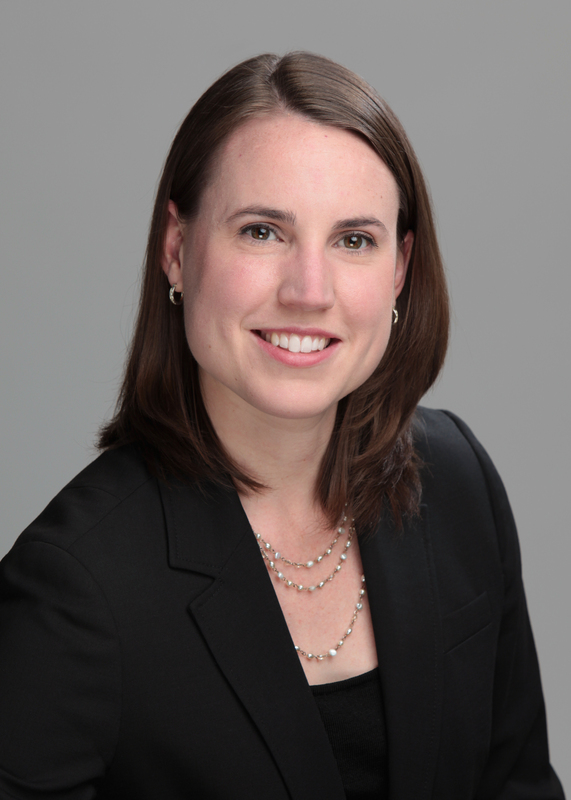 Ms. McAdams earned her bachelor’s degree in anthropology from Yale University and an M.B.A. degree from Northwestern University’s Kellogg School of Management.